As news of a long-awaited The Chemical Brothers release hits the airwaves, Getintothis’ Chris Flack brings you all you need to know about No Geography. 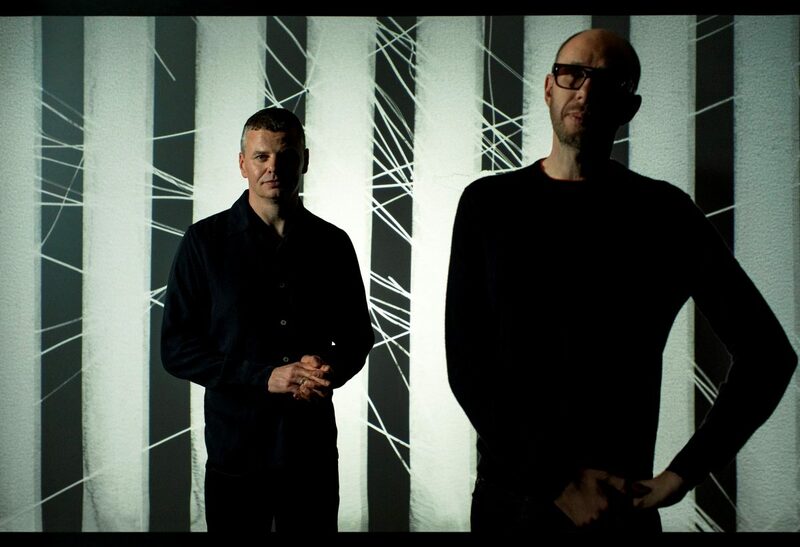 It has been a while since we’ve seen anything of The Chemical Brothers, the last time they graced these pages was Creamfields 2015, but the wait is over for fans of Manchester duo of Tom Rowlands and Ed Simons. The pair released their ninth studio album, No Geography, on Virgin EMI just last Friday, which means you don’t even have to wait to hear it, it’s in all good record shops, downloaders and streaming sites now. No Geography is the follow up to 2015’s Grammy-nominated album Born In The Echoes which was their sixth No1 album. We would suggest that No Geography will find itself on the same trajectory pretty quickly. No Geography includes some absolute bangers in the shape of recent singles Free Yourself, We’ve Got To Try and MAH. No Geography has been wowing reviews across the majors and filling floors for a few weeks, it packs a fairly nifty punch coming in at ten tracks. 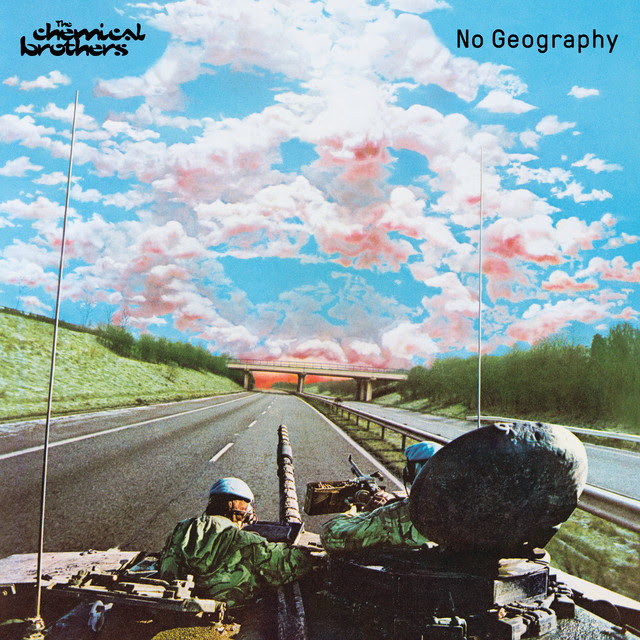 No Geography is another slice of individuality from The Chemical Brothers, a record that stands alongside the Exit Planet Dust and rubs shoulders with 2010s Further. The Chemical Brothers have frequently taken what we think their music should be and stood it on its head, they’ve shocked and surprised and they’ve managed to do that all over again with this record. No Geography sweeps from anger to wonder and joy via acid house, lo-fi scuzzy noise and house. it’s a glorious thing. The brothers have a busy Summer ahead to promote the album and we have all their tour dates below. They are bringing their psychedelic wares to fields and warehouses everywhere from Antwerp to Zürich via Creamfields, Mad Cow and Glastonbury, giving you plenty of opportunities to catch the fun.